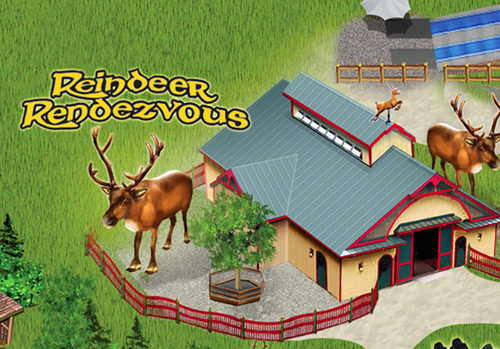 Santa’s Reindeer are always having fun in their barn. Be sure to stop by to feed them special treats (sold for $2) or just to pet them. They love seeing their special friends. Here, guests can learn some facts about these magical animals. Reindeer Games are also played in their barnyard!